Please register below for download links and evaluation keys. For updates, just select Help -> Check for Updates in the Tracealyzer v4.x main menu. Note: When requesting an evaluation license, you will receive two emails, one with the download link and another with your evaluation license key. The second email with the evaluation license key usually takes a few minutes to arrive. The evaluation period is 10 days from registration, unless otherwise stated. If you would like to extend your evaluation, please contact support@percepio.com for assistance. Note that evaluation licenses are for evaluation only, and may not be used for real issues in commercial projects. If you like Tracealyzer, please purchase a license and support our development. If you like to upgrade from an older version of Tracealyzer (v3.x or earlier), please contact sales@percepio.com. 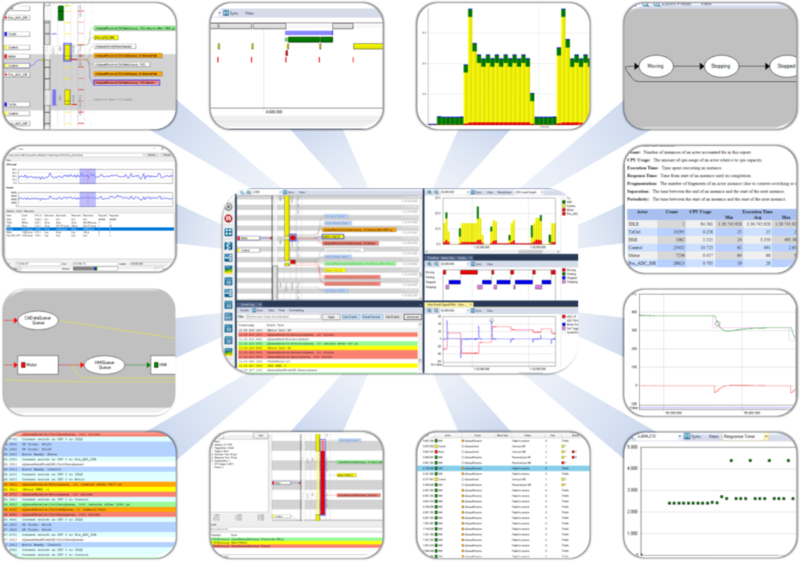 We now provide Tracealyzer 4 for users of FreeRTOS, SafeRTOS, Keil RTX5, Micrium µC/OS-III, ThreadX, VxWorks, and On Time RTOS-32. Please register using a proper email address. Using disposable email addresses (mailinator etc.) is not allowed. Such request will be ignored.